Arbitration in Africa | Creating a sustainable culture of arbitration as a mechanism for dispute resolution in African states. Creating a sustainable culture of arbitration as a mechanism for dispute resolution in African states. The 6th SOAS Arbitration in Africa Conference will be co-hosted with GICAM in Douala, 10-13 March 2020. This conference will explore ‘Legal Culture and Arbitration/ADR in Africa’. Modern arbitration is growing as a mechanism for the resolution of domestic and cross-border commercial disputes in African countries. The process of dispute resolution outside the state sponsored system of litigation is not new in African communities. This was the norm in pre-colonial times. Modern arbitration (and Alternative Dispute Resolution (ADR) processes) regimes are backed by the state through legislation and enforcement by national courts; and the growth of a professional community of actors to service these regimes. Research Arbitration Africa is a web-based portal dedicated to the development of arbitration (and ADR processes) in African states; and the promotion of the participation of Africans in these processes. We contribute to these themes through research-based activities. These include: the SOAS Arbitration in Africa conference series; SOAS Arbitration in Africa surveys and related publications; and managing the Arbitration Fund for African Students. 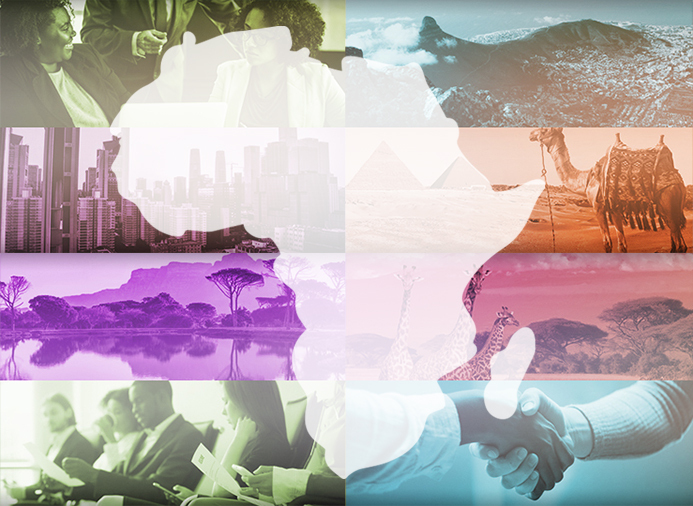 These activities support and contribute to the work of other arbitration and ADR organisations in and on Africa.